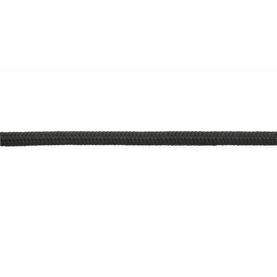 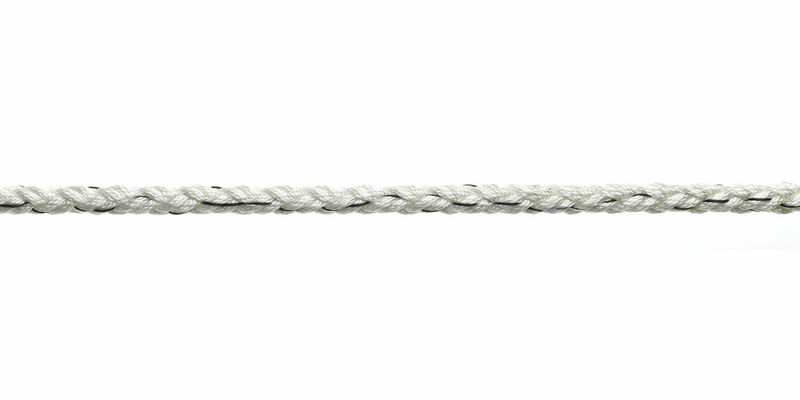 Comprising of 8 strand nylon, the Marine Multiplait Nylon rope offers flexibility and elasticity which makes it easy to splice, handle and store. 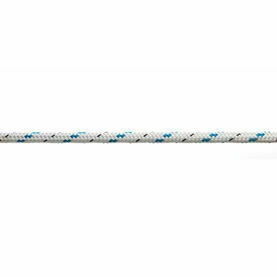 The rope is designed for use with docklines and anchoring, helping to absorb high shock loads. 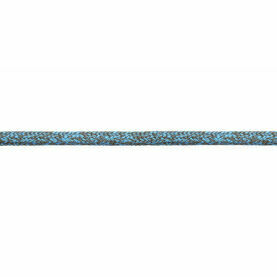 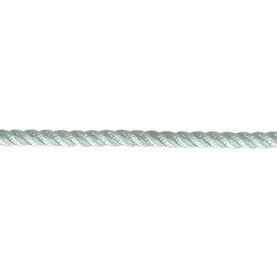 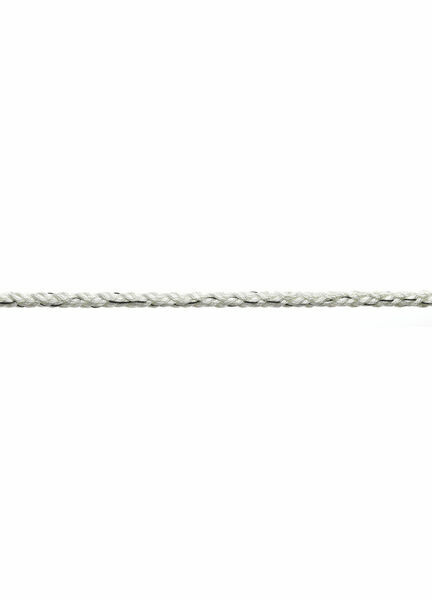 This rope is supplied in a white finish, helping to blend in with a boats classic fittings. 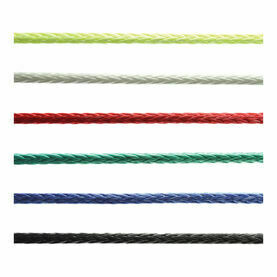 Available in a selection of sizes to suit your requirements. 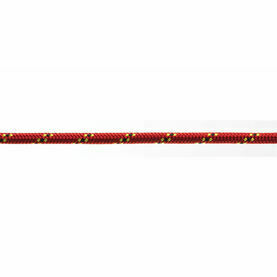 If you require customised finishing, i.e. 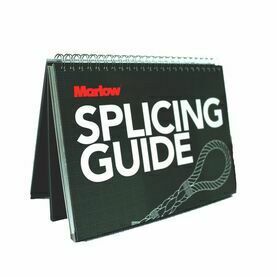 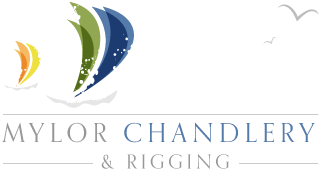 whipping or splicing please click here.